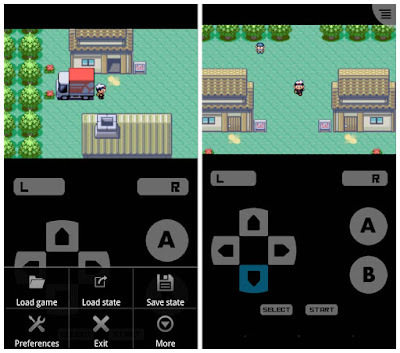 John GBA is a GBA emulator for your android devives. 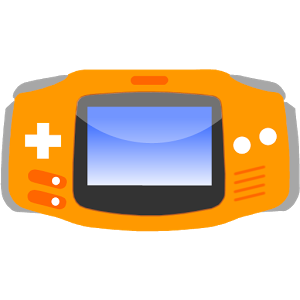 John GBA needs your own game files to work as a Emulator. It lets you enjoy thousands of legendary games from the console directly on your smartphone or tablet. 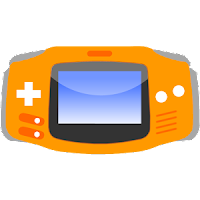 this app will give you a second chance to enjoy the Game Boy Advance on your Android device. Another one of the great things is that it offers a huge menu of options, completely customizable that you can use to edit any element regarding the image, sound, keys, and other elements to help you enjoy the games the way you want.